OPRO, producer of the world’s most technically advanced mouthguard, today announced that they are the official mouthguard partner of 11 AVIVA Premiership Rugby teams including Harlequins, Bath Rugby, Exeter Chiefs, Gloucester Rugby, Leicester Tigers, London Irish, Newcastle Falcons, Northampton Saints, Sale Sharks, Wasps and Worcester Warriors. OPRO have signed long-term deals with the Premiership teams, many of whose relationship with OPRO has spanned back over 15 years. As part of their agreement’s OPRO will provide mouthguards to all men’s first team squad representatives, in addition they will supply women’s first team squads and under age teams depending on the structure of the club. 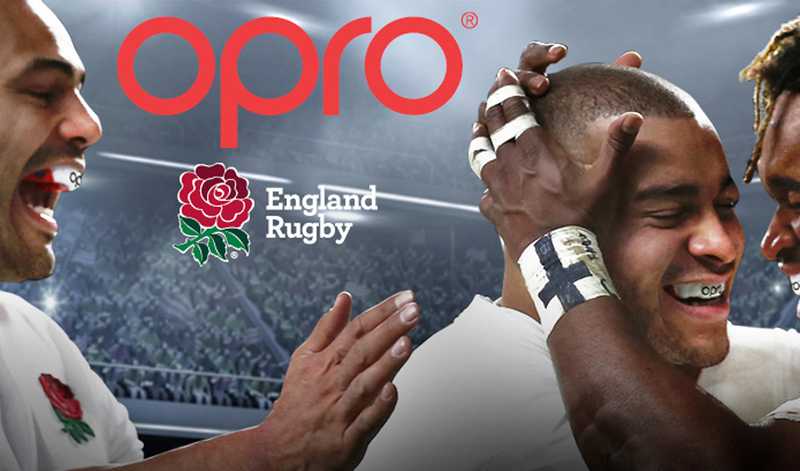 With over 20 years’ experience, OPRO are dedicated to bringing leading technology and safety to athletes at all levels of sport and are the official mouthguard partner of over 60 teams, including England Rugby, Australia Rugby and New Zealand Rugby. For more information visit OPRO.com.